PH-559800P Units: 10/pkg. Clear acetate cake collar. 2" tall by 28 1/2" long. Perfect for 9" cakes and ring molds. Clear acetate cake collar. 2" tall by 28 1/2" long. 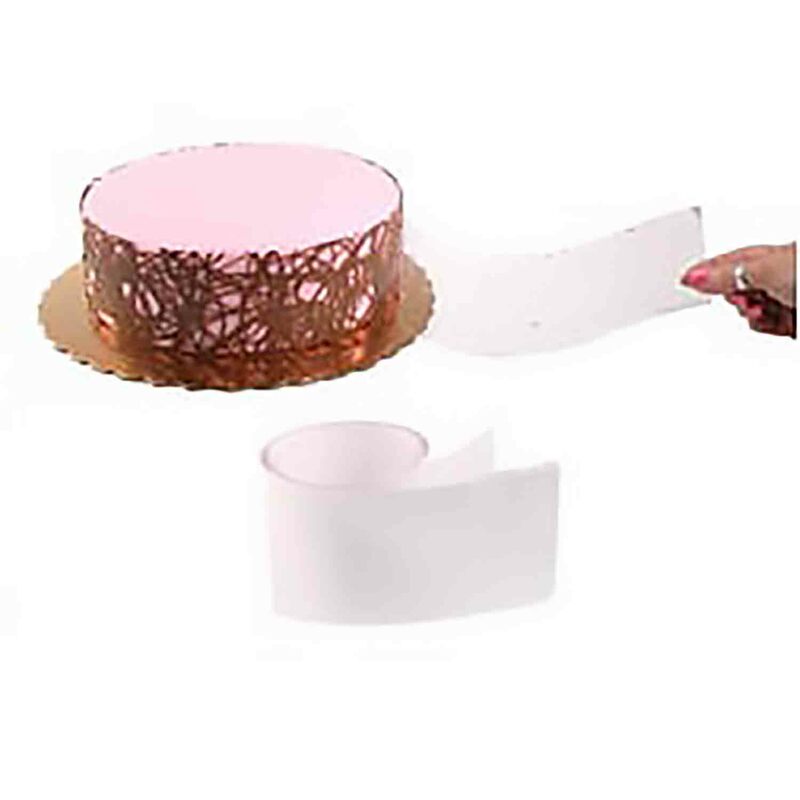 Perfect for 9" cakes and ring molds.